If you want to replace the usual items with something new then install Random Stuffs. 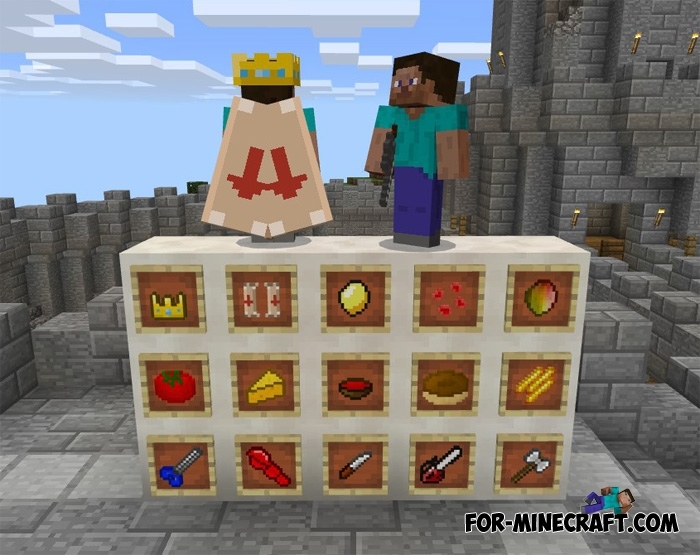 This resource pack adds more than 30 completely new items from food to mobs. There are many new foods with realistic textures and names. You can also wear a new armor or shoot a sniper rifle. How to get these new stuff? All items have a crafting recipes and changed names. 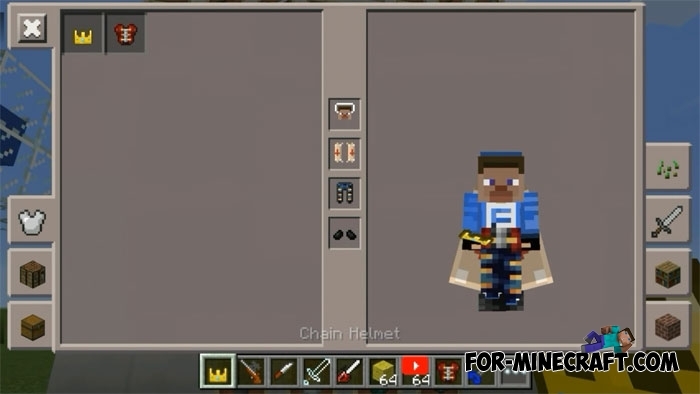 So you can take them from the creative inventory or use crafting table. 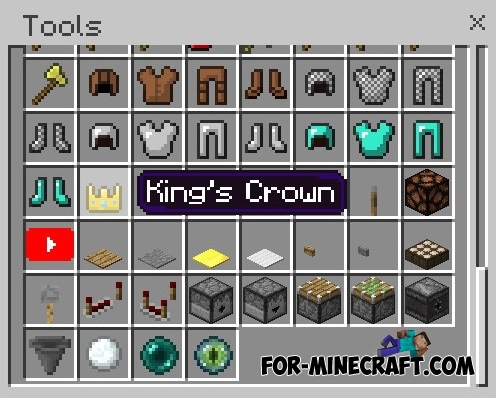 The resource pack is quite original, because where else can you find new items with new names? 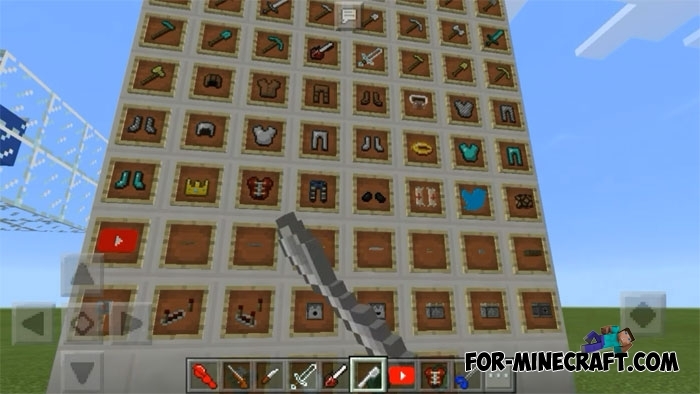 In addition, the Random Stuffs is a regular resource pack that can be installed in a few seconds. New things are no different from the usual ones and do not have some features. But in any case, they look very realistic and stylish. How to install the Random Stuffs? Download resource pack and start the game. Go to global resources, and activate it. Garden Stuff mod for Minecraft 1.7.10By installing this mod, you can deal with plants and beautiful flowers. You will have a great opportunity to make your garden and decorate it as you wish.